mohamed labib salem, abed el aziz awad zidan, hasan el sayed al batei, hossam youssef hamada. Infected patients with chronic hepatitis C virus (HCV) showed high numbers of myeloid-derived suppressor cells (MDSCs) which are known to suppress the immune response. Given that microRNAs regulate the expression of many genes, it is important to test whether MDSCs correlate with altered miRNA expression. Aim: The present study aimed to assess the expression of miR-29, 122 and 155 in chronic HCV patients under interferon (IFN) therapy and their correlation with the frequency of MDCS. A total of 28 subjects, including eighteen chronic HCV patients, and 10 healthy volunteers were enrolled in this study. MiR-29, 122 and 155 were evaluated using real-time- polymerase chain reaction (RT-PCR). Flow cytometric analysis was performed to evaluate the MDSCs which defined as Lin-HLA-DR- CD33+ CD11b+. Results: miR-29 and 122 expressions in HCV patients showed significant decrease when compared to their control. However, there was an increase (but non-significance) in miR-155 in HCV patients than control subjects. Both relative and absolute numbers of MDSCs were increased in the peripheral blood in HCV patients as compared to control subjects. Moreover, non- significance change in IFNÎ±/Î² receptors was observed in HCV patients as compared to control subjects. Conclusion: High numbers of MDSCs in chronic HCV patients correlate with low expression of miR-29 and122. salem ml, zidan aeaa, batei hesa, hamada hy. Analysis of Micro RNA 29, 122 and 155 Gene Expression in Immune Cells of Egyptian Patients with Chronic Hepatitis C Virus Infection. JCBR. 2018; 1(1): 37-44.
salem ml, zidan aeaa, batei hesa, hamada hy. Analysis of Micro RNA 29, 122 and 155 Gene Expression in Immune Cells of Egyptian Patients with Chronic Hepatitis C Virus Infection. http://www.jcbreg.com/?mno=277689 [Access: April 25, 2019]. salem ml, zidan aeaa, batei hesa, hamada hy. Analysis of Micro RNA 29, 122 and 155 Gene Expression in Immune Cells of Egyptian Patients with Chronic Hepatitis C Virus Infection. JCBR. (2018), [cited April 25, 2019]; 1(1): 37-44.
salem, m. l., zidan, . a. e. a. a., batei, . h. e. s. a. & hamada, . h. y. (2018) Analysis of Micro RNA 29, 122 and 155 Gene Expression in Immune Cells of Egyptian Patients with Chronic Hepatitis C Virus Infection. JCBR, 1 (1), 37-44.
salem, mohamed labib, abed el aziz awad zidan, hasan el sayed al batei, and hossam youssef hamada. 2018. Analysis of Micro RNA 29, 122 and 155 Gene Expression in Immune Cells of Egyptian Patients with Chronic Hepatitis C Virus Infection.  Journal of Cancer and Biomedical Research, 1 (1), 37-44.
salem, mohamed labib, abed el aziz awad zidan, hasan el sayed al batei, and hossam youssef hamada. "Analysis of Micro RNA 29, 122 and 155 Gene Expression in Immune Cells of Egyptian Patients with Chronic Hepatitis C Virus Infection." 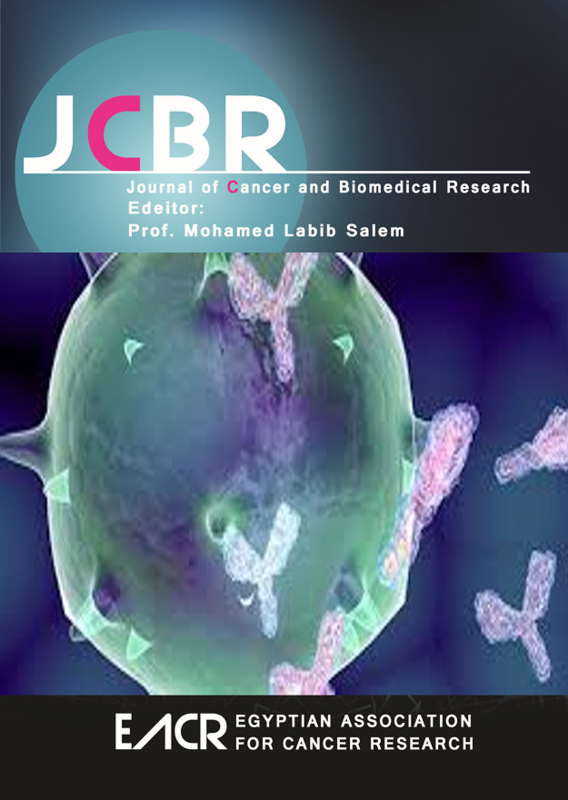 Journal of Cancer and Biomedical Research 1 (2018), 37-44.
salem, mohamed labib, abed el aziz awad zidan, hasan el sayed al batei, and hossam youssef hamada. "Analysis of Micro RNA 29, 122 and 155 Gene Expression in Immune Cells of Egyptian Patients with Chronic Hepatitis C Virus Infection." Journal of Cancer and Biomedical Research 1.1 (2018), 37-44. Print. salem, m. l., zidan, . a. e. a. a., batei, . h. e. s. a. & hamada, . h. y. (2018) Analysis of Micro RNA 29, 122 and 155 Gene Expression in Immune Cells of Egyptian Patients with Chronic Hepatitis C Virus Infection. Journal of Cancer and Biomedical Research, 1 (1), 37-44. JCBR. Year: 2018, Volume: 1, Issue: 1: 37-44.